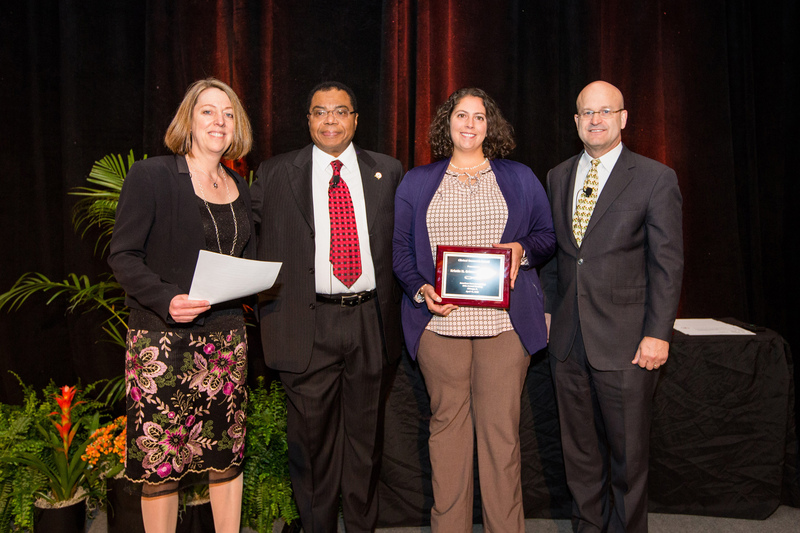 The American Burn Association is proud to offer ABA awards, grants, and fellowship opportunities to advance the education, prevention, rehabilitation, and research needs of burn care professionals who have shown excellence and dedication in their area of expertise. 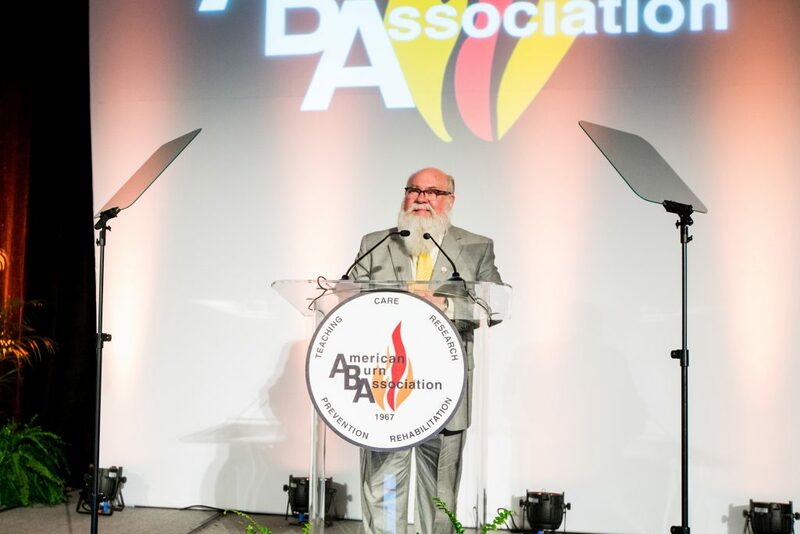 The ABA Lifetime Achievement Award is awarded to recognize lifetime outstanding achievement and contribution to the field of burn care. 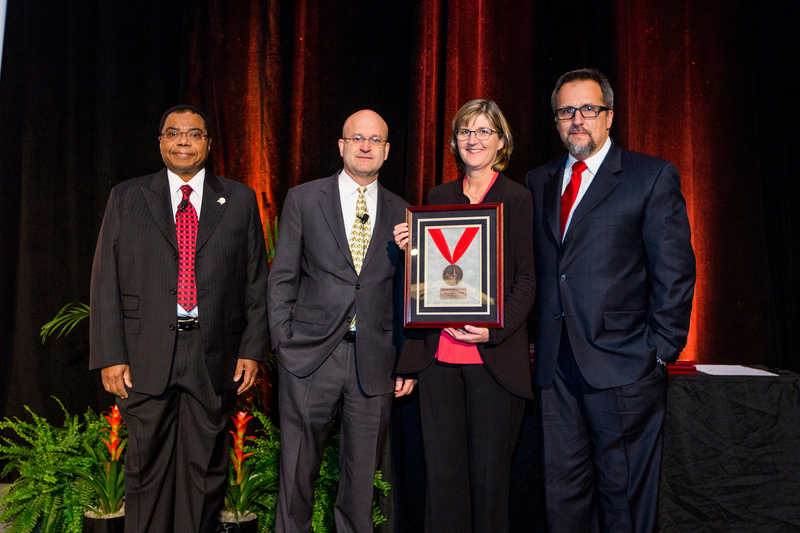 The ABA President’s Leadership Award is awarded for truly distinguished and exceptional service to the American Burn Association and to the profession of burn care. It is awarded on a periodic basis to acknowledge such leadership qualities as: vision, dedication, courage, and steadfastness in the service of the ABA, burn care professionals and burn-injured patients. 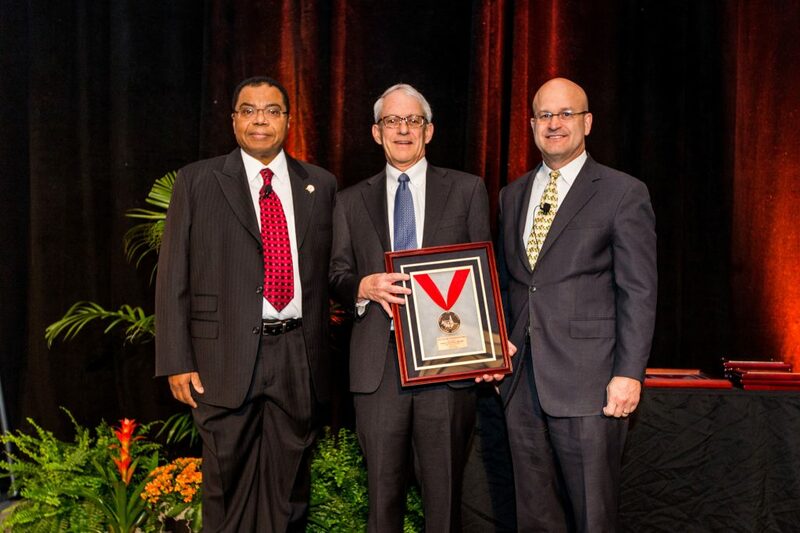 The ABA President’s Leadership Award was instituted in 2005 by Richard L. Gamelli, MD, FACS, past ABA President. 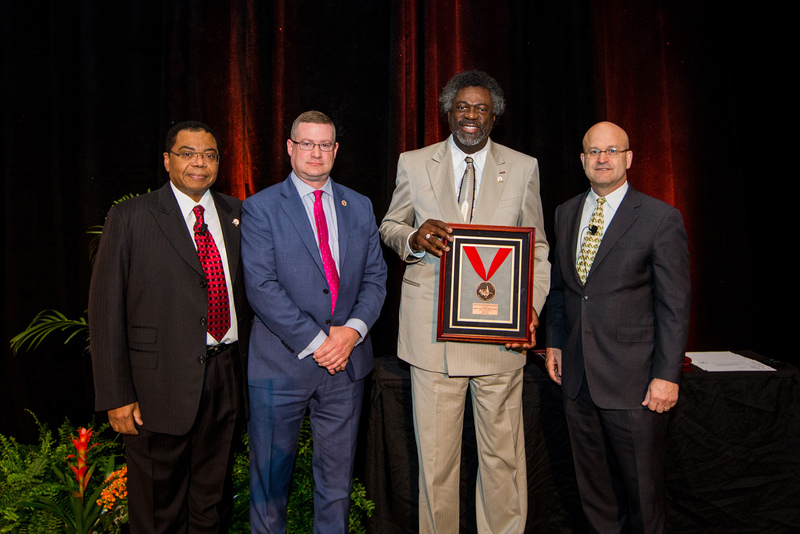 The ABA Special Achievement Award is awarded periodically to members of the burn community acknowledging their stellar contribution to the field of thermal and non-thermal injuries. The Harvey Stuart Allen Distinguished Service Award is awarded to an outstanding North American scientist for his/her contribution in the burn field. The first award was presented in 1969 at the suggestion of Dr. Curtis P. Artz. Dr. Allen was born in Livingston, Montana and died at the early age of (48) of a myocardial infarct. Following his surgical training at King’s County Hospital in Brooklyn and in Chicago, he was associated with the Department of Surgery at Northwestern University. He served during World War II in the North African and Mediterranean Theaters of War. After the War, he became involved with the burn unit at Cook County Hospital. He was among the pioneers in developing aggressive coverage of the burn wound, introduced several dressings in burn therapy, and focused his attention on meticulous care of the burn wound. The present day care of burn owes much to the teachings of Harvey Stuart Allen. 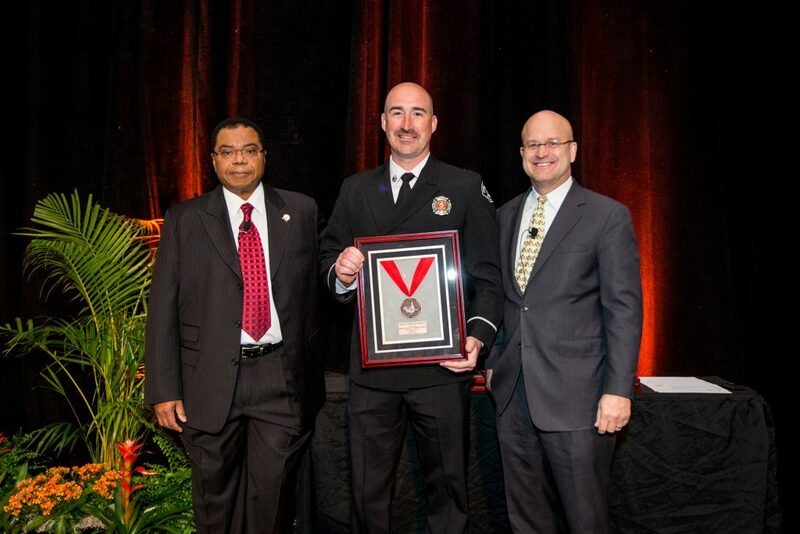 The Curtis P. Artz Award Distinguished Service Award is awarded annually to a non-physician member of the American Burn Association for his/her outstanding contributions in the burn field. This first award was presented in 1977, and was originally called the Associate Award. 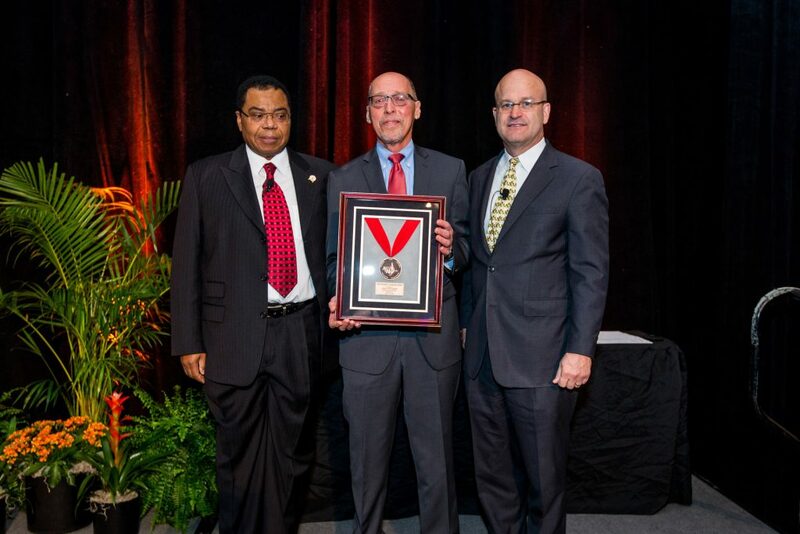 It was later changed to the Curtis P. Artz Distinguished Service Award to memorialize Dr. Curtis P. Artz for his lifelong dedication to the well-being of the burn patient and the support of all others who could contribute to that goal in the clinical, didactic, and research spheres. Dr. Artz was one of the original members of a group of physicians who met annually at the National Burn Seminars, the antecedents of the annual meeting of the ABA. Dr. Artz appreciated the importance of rapidly disseminating the information presented at such meetings to others involved in burn care. Accordingly, he led the movement to found the ABA with a membership that would ensure involvement of all members of the burn team. 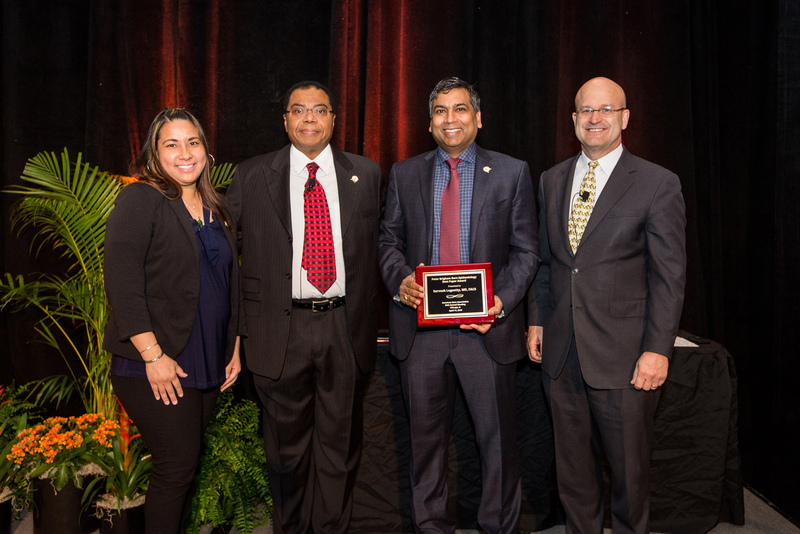 His commitments to the mulita-disciplinary burn team as a means of accelerating improvement in burn care and optimizing outcomes constituted a major component of his professional career, both nationally and internationally, and benefitted all burn patients. The John A. Moncrief Award is awarded to fire services for outstanding contribution in the area of burn prevention or burn care. The awardee can be an individual or an organization, and was first presented in 1994. Dr. John A. Moncrief was one of the founders of the ABA and its third President. He focused his clinical and investigative skills in wound management, and with Dr. Bruce Mac Millan, carried out the first clinical studies of massive wound excision. His guidance was instrumental in the development of Sulfamylon burn cream and the demonstration of the clinical effectiveness of topical chemotherapy in preventing burn wound sepsis. Multidisciplinary research and topics ranging from techniques of wound excision and the use of temporary biologic dressings to resuscitation and post-burn hyper-metabolism were explored. Dr. Moncrief was Chief of General Surgery at Fort Sill Army Hospital. He then was assigned to the U.S. Army Surgical Research Unit in 1951, then commanded by Dr. Curtis Artz. His enthusiasm for surgical research and burn care was contagious, and many surgeons, on returning home after completing their military service, developed burn units of their own. 2012 Chicago Fire Fighters Union Burn Foundation, Inc. The Barbara Knothe Burn Therapist Achievement Awards commemorates the spirit and commitment of Barbara Knothe, MOT, OTR/L, CHT, who dedicated over 20 years of service to burn rehabilitation. She was an invaluable clinical instructor, mentor, teacher and clinician. 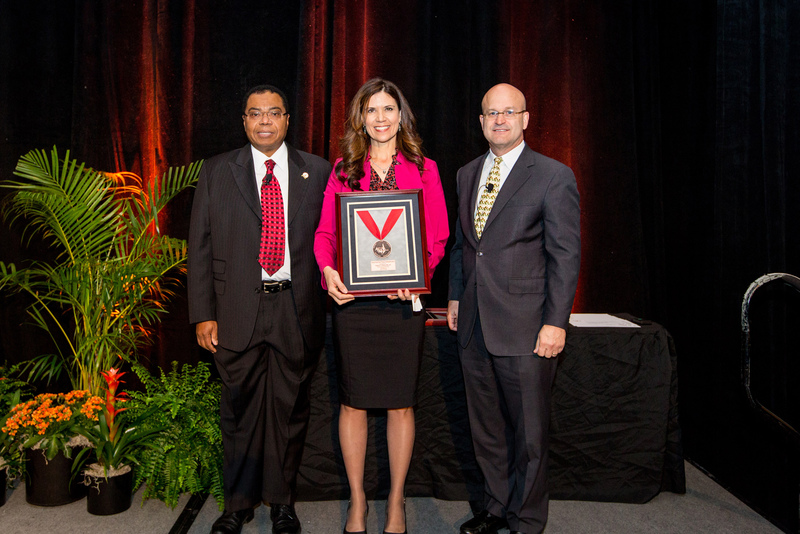 This award is dedicated in her memory to active burn therapists that embody the same drive and commitment. This memorial award serves as an active foundation and inspiration for physical and occupational therapists to be both clinical and research-based in their daily practices and to serve as a resource for developing burn therapists to achieve their fullest potential. This award is sponsored by Bio Med Sciences, Inc., and is a generous gift from the estate of Elizabeth K. Paine. The Burn Prevention Award is presented for exceptional burn prevention efforts. The award is given to an individual whose burn prevention activities demonstrate local, regional, statewide or national impact for the past year and/or over their lifetime and professional career. The recipient will be someone who is recognized as a prevention leader in the burn community who has achieved wide-scale reduction of burn injuries and/or progress toward elimination of burn injuries utilizing community partnerships. An individual is eligible each year, if the work is of a new and significant nature and fulfills the criteria. During the abstract submission process, in the summer, authors may indicate award consideration. If the abstract is accepted, you can then be considered for the paper awards. 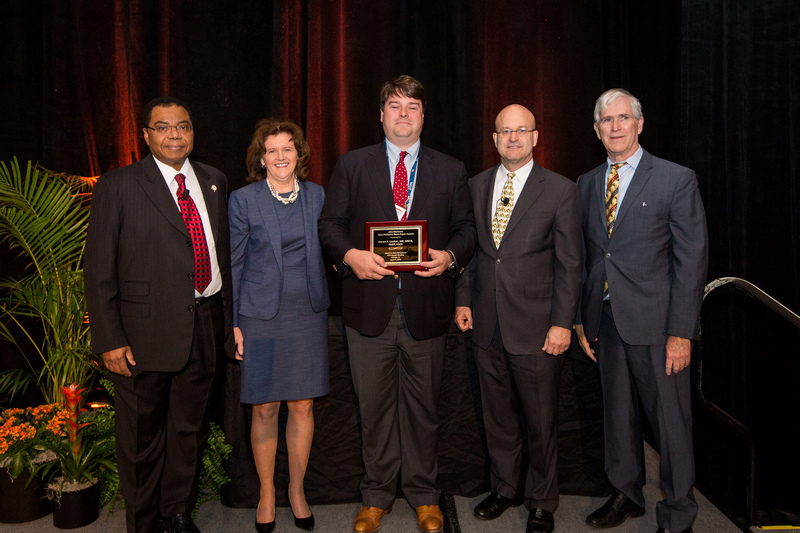 The Peter Brigham Burn Epidemiology Prevention Best Paper Award is awarded for original research studies which may address any single burn or fire prevention problem, a specific population, multiple etiologies, or epidemiology. Physicians, non-physicians, and students from all disciplines can apply. The IAFF Charitable Burn Fund sponsors this award. The Shriners Hospitals for Children, specializing in burn injuries, have been leaders in burn care, research and education since opening in the mid-1960s. Thanks to the medical care provided at these hospitals, every year thousands of children have a greater chance of surviving from all types of burn injuries. The Shriners Hospitals for Children has underwritten the award. The Albert T. McManus Award is awarded for the best paper on the topic of burn microbiology by a basic scientist. The abstract must address burn microbiology with preference given to the use of a microbiology database and/or collaboration with investigators in other countries. The author should be a non-physician either in the basic science career (PhD or candidates) or training for such a career. The Burke/Yannas Bioengineering Best Paper Award is awarded for original research studies in the field of bioengineering. This award recognizes the significant efforts of Dr. John F. Burke and Dr. Ioannis V. Yannas, who were both instrumental in the development of the first artificial skin. 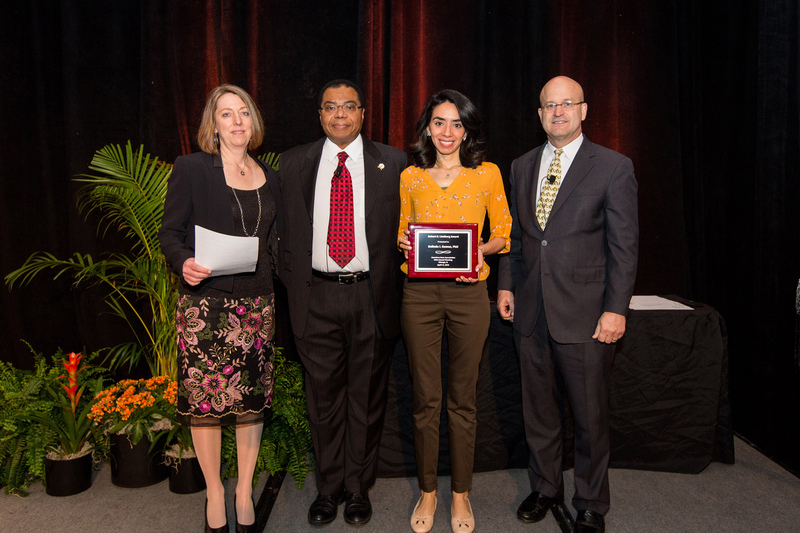 The Carl A. Moyer Resident Award is awarded for the best paper submitted by an individual training to be a medical doctor currently in residency or medical school. Dr. Moyer (1908-1970) was a brilliant surgical investigator and a charismatic teacher. He was deeply interested in the burn problem. Perhaps his most important contribution was to stimulate a major interest in burns in a sizeable cohort of young surgeons, several of who later have become leaders in the burn field. He introduced the topical use of silver nitrate to prevent infection in major burns. His laboratory and clinical research emphasized and elucidated the fundamental role of sodium salt solutions in burn/trauma resuscitation and has influenced modern medical-surgical practice. He also pointed out the magnitude and potential physiological significance of transcutaneous evaporative heat loss in the severely burned, work which stimulated many others to explore the causes of post-burn hyper-metabolism and its consequences. The Carl A. Moyer Award is an eminently suitable memorial to this surgeon, scientist, and teacher. 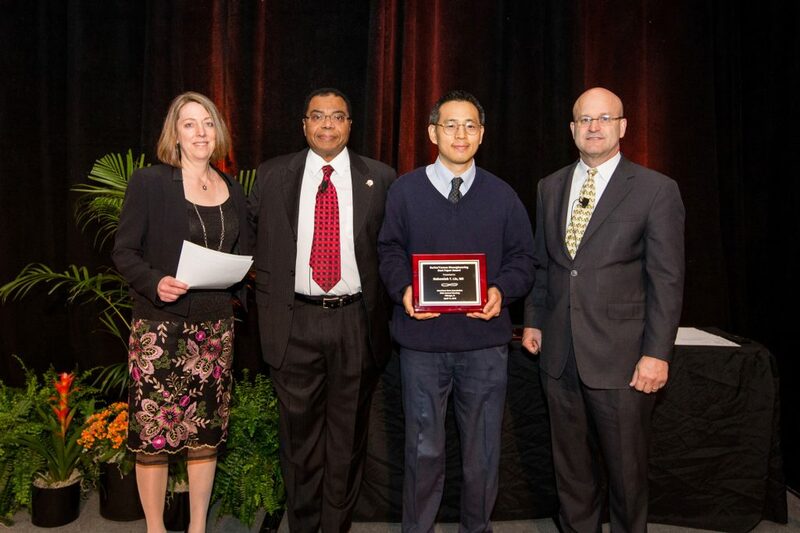 The Clinical Research Award is awarded to the best clinical research paper submitted by a non-physician. The Lonza Young Investigator Award is targeted to the young investigator and recognizes excellence in burn wound coverage/healing. The award recipient must be under 40 and an ABA member. 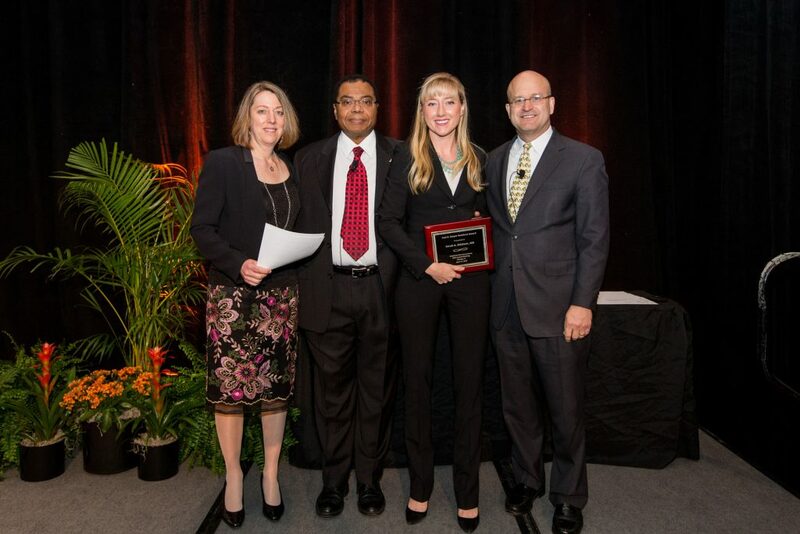 The Robert B. Lindberg Award is awarded for the best scientific paper submitted by a non-physician. Robert B. Lindberg, PhD (1914-1982) was an internationally recognized microbiologist whose research career spanned more than half a century. Dr. Lindberg’s extensive knowledge of wound microbiology was acquired during World War II and with the U.S. Army Surgical Research Team during the Korean Conflict. During his long tenure at the USAISR, Dr. Lindberg was an integral member of the multi-disciplinary team that investigated the pathogenesis of burn wound infection. He examined and cultured wounds in performing extensive research on the clinical microbiology of burn wounds. He instituted innovative epidemiologic surveillance systems and identified sources of contamination in the patient care environment. His findings were instrumental in defining the significance of Pseudomonas aeruginosa colonization and infection in burn patients. Dr. Lindberg developed the still current “gold standard” animal model for evaluating topical antimicrobial agents. That landmark accomplishment and his laboratory contributions during subsequent clinical trials established Mafenide (Sulfamylon) as the first effective topical burn agent. Dr. Lindberg’s scientific discoveries and his singular contributions as a non-physician member of the burn team are memorialized by the ABA Robert B. Lindberg Award. 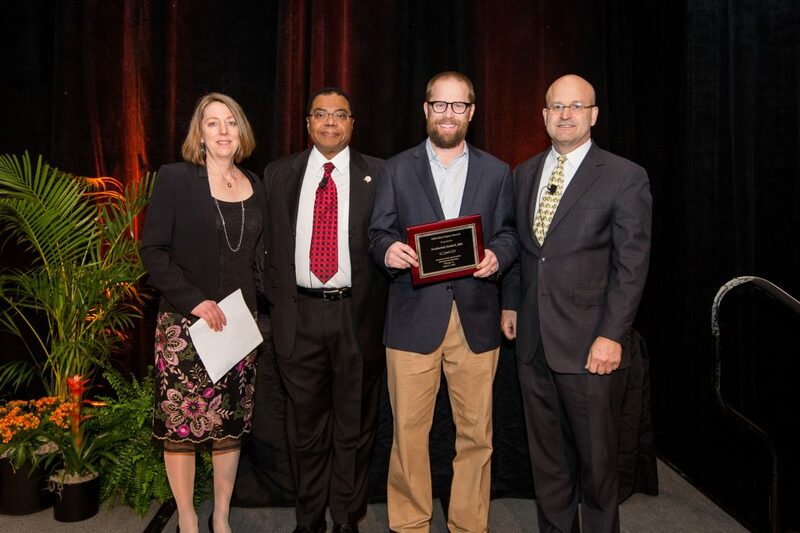 The National Burn Repository (NBR) Best Paper Award is awarded for original research studies using information from the ABA NBR. The NBR award was developed in 2007 and this award category seeks to provide publishing opportunities for young authors and ABA members while employing the useful data contained in the NBR. Both Physicians and Nonphysicians may apply and 1 award will be given to the best paper overall. The ABA Archives Committee offers an award for the ABA History Manuscript Grant. The manuscript is about a historically important event, person, or scientific advance in burn care of the development of the ABA. To be considered for this award, a one- page grant application form is submitted to the Archives Committee and the application identifies the topic or subject and its importance to the ABA and/or burn care, in general. The Cheryl Jordan Scholarship is awarded to a non-physician burn team member to be able to visit and learn from an ABA verified burn center. Cheryl Jordan was a well known and loved member of the ABA. As an occupational therapist, she worked at Washington Hospital Burn Center. During Cheryl’s career, she had the opportunity to travel to another burn center and learn from her colleagues, an experience that was clinically enriching. Cheryl was instrumental in the development of a burn rehabilitation program and served on the ABA Board of Trustees. An educational exchange grant was developed to honor her name and memory. This award is supported by a contribution from ABA Past President, Dr. Marion Jordan. The Membership Committee reviews the applications and the award recipients are notified of the award. Burn Prevention Poster Contest Awards are given for best posters that address scalds, any single burn or fire prevention problem, a specific population, or multiple etiologies. Posters will be evaluated according to the following criteria: originality of the idea, creativity, quality of verbal and graphic message, the immediate clarity and positive tone of the message the poster conveys, as well as composition, and other elements of design. Three monetary awards in the amounts of $500, $300, or $200 will be awarded to the top three posters. All awards are paid to the institutions represented and winners are announced during the ABA Annual Meeting. Past poster award recipients can be found here. The ABA Traveling Fellowship is awarded up to three board certified/board eligible surgeons who have completed a burn fellowship. The purpose of this fellowship is to provide a broader perspective to newer burn surgeons and address more in-depth practice or treatment based on the interest of the fellow and expertise of the site director. The chosen recipients will be someone who has clearly articulated achievable goals for the project, demonstrates a willingness to learn and plans to utilize new knowledge to improve quality patient care. 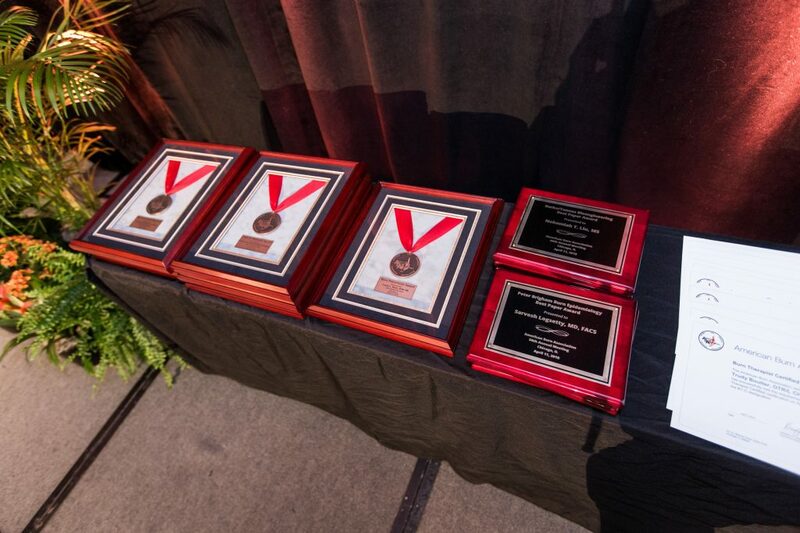 Congratulations to this year’s ABA Award Recipients!